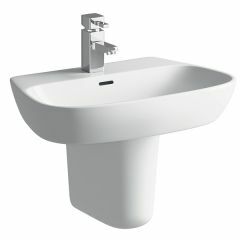 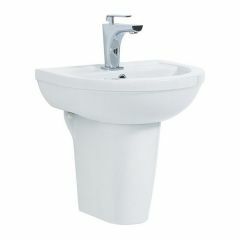 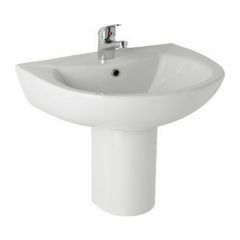 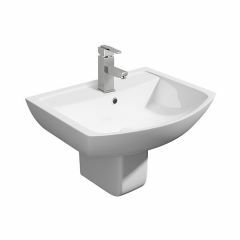 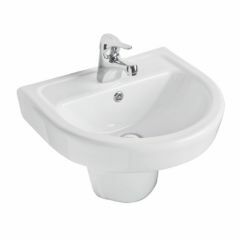 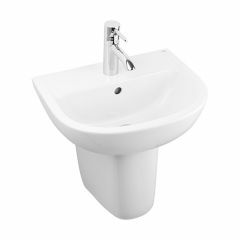 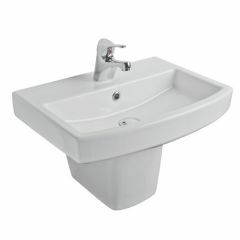 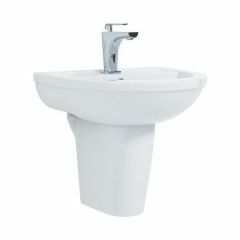 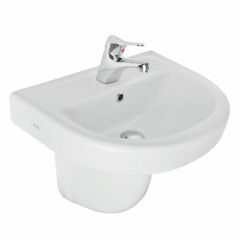 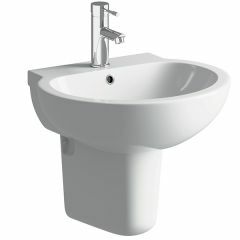 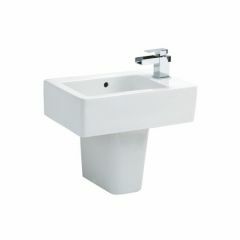 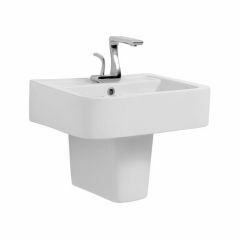 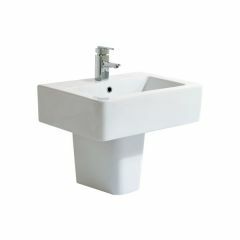 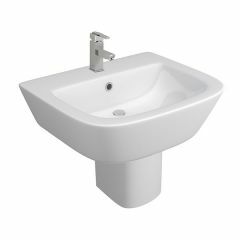 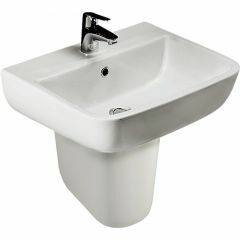 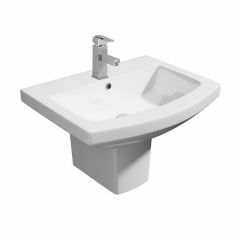 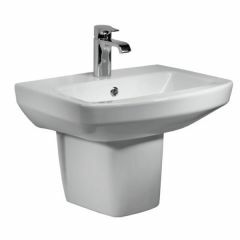 Semi pedestal or half pedestal basins are a great option if you are looking to conceal the pipe work and waste, without taking up valuable floor space. 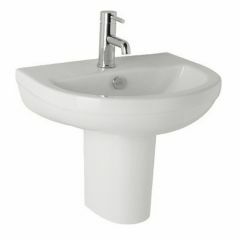 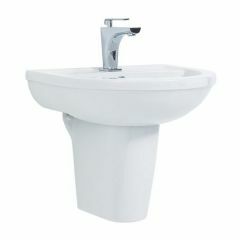 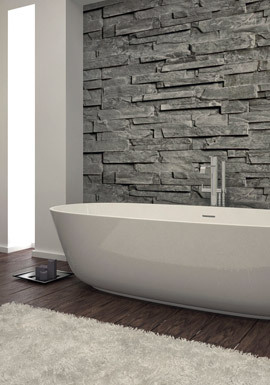 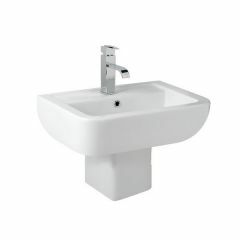 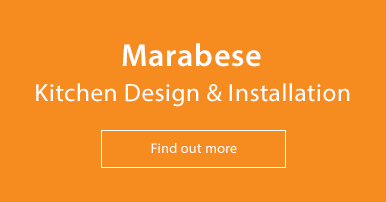 These wall mounted basins are especially effective in a cloakroom or en-suite bathroom. 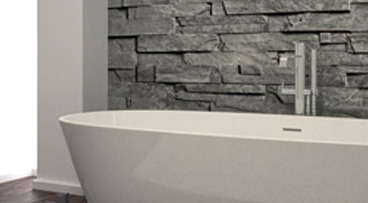 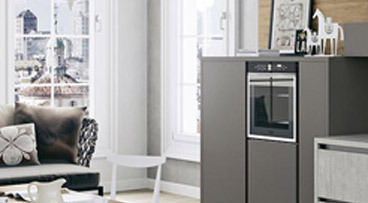 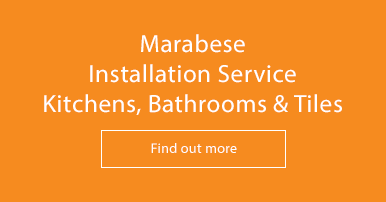 This versatile design will look fantastic with any style bathroom.